You want to change – and change the world at the same time? Then join our highly motivated team and collaborate in designing our children’s future! An open, international team awaits you, together with a bilingual concept unique in Munich and a great many little people enquiring about the world! Find your calling at the International Kids Campus. Why not get experience in an international environment right at the start of your career? Work with international colleagues, incorporate your English skills and improve them. 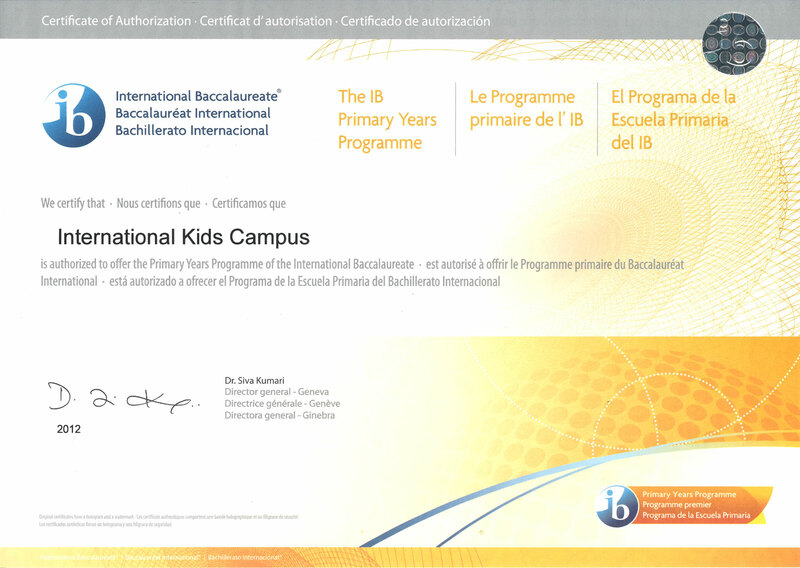 The International Kids Campus is a bilingual, internationally-respected kindergarten which works with IBO.org’s PYP programme. The affiliated International Bilingual School Munich, an international day primary school, continues the programme in classes 1 – 4.